Every movie draws on an idea from real life packed in the most beautiful way possible. 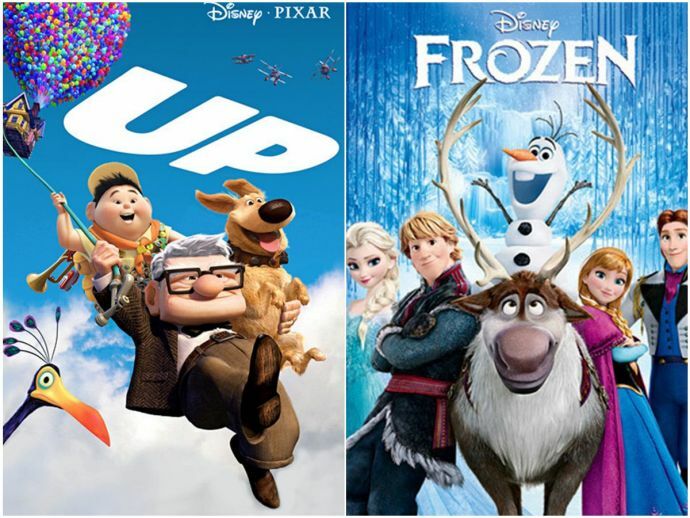 Animated films have come a long way since Toy Story 1 with each new film creating a new benchmark for others to look up to, and some even making it to the Oscars. 28th October is considered as an International Animation Day and to mark this day, we’ve have pulled out some classic movies that made their way to the Oscars. 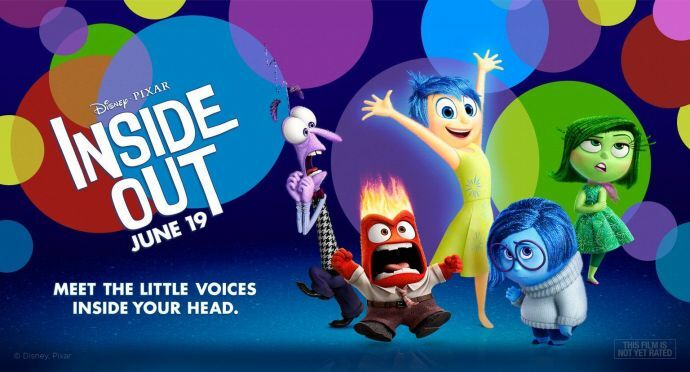 Directed by Lee Unkrich, the third instalment of this franchise just got better! 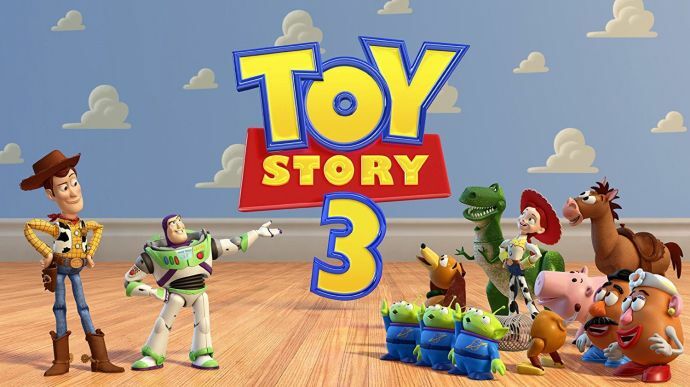 Revolving around the toys Woody, Buzz Lightyear, and their friends; the toys face uncertain future and situations. The movie that gained popularity and accolades from many is surely the one that will live up to your expectations. The journey to find the Nemo will take you for a memorable (largely) underwater journey. 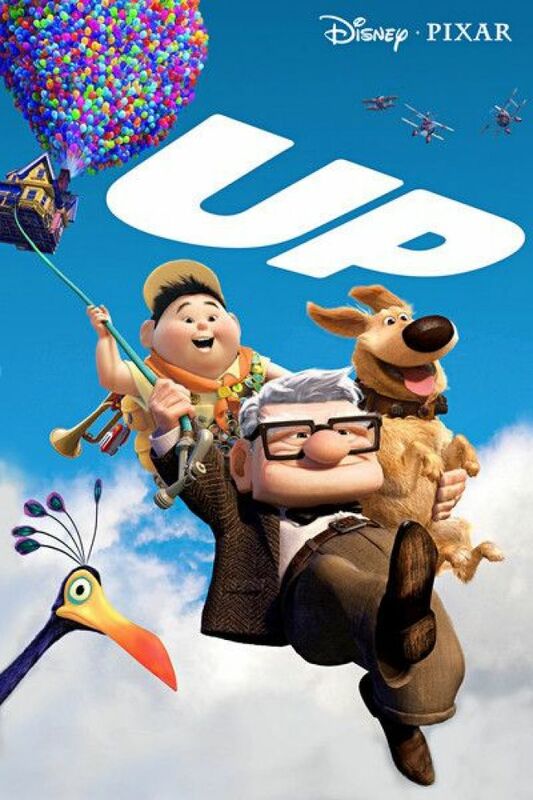 A movie that revolves around the old man and a kid with weirdo talking dogs. What ties them all together is thousands of balloons that help them fly away to their final destination. A unique concept to be thought of. The movie beautifully blends the emotions felt by a person by giving the emotions their own personality. The movie will surely make you fall in love with yourself. A quirky movie that apparently has rat as the head chef and humans as sous chefs. 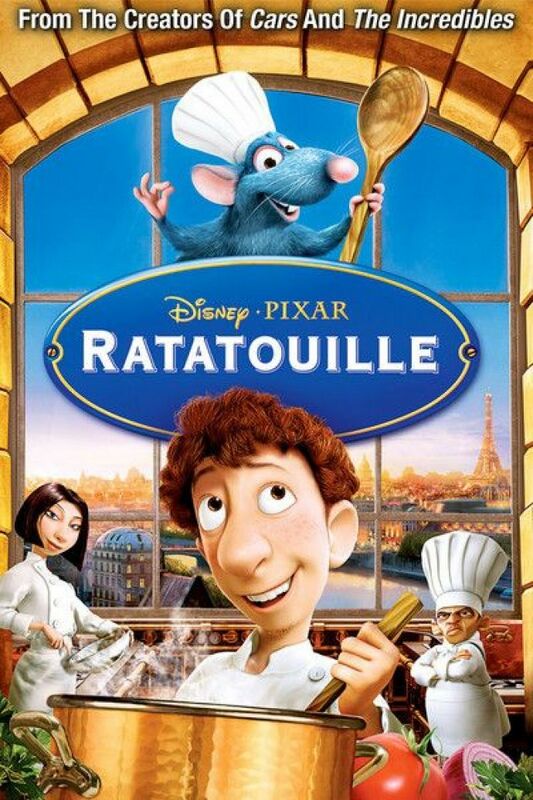 Ratatouille will take you to the wonderful Paris and its many shades of food. 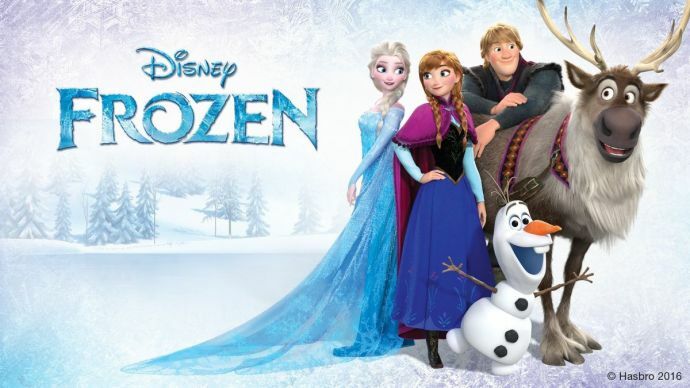 A vista to watch, Frozen is a lovely movie which will melt your heart. The movie is a beautiful blend of sister’s love, friendship and betrayal set against the backdrop of freezing winter. 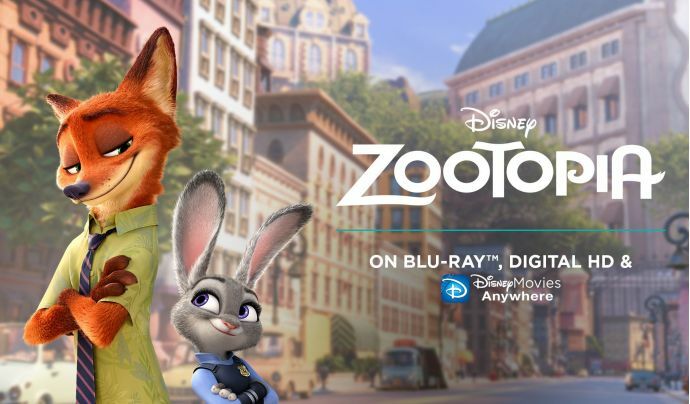 An adventure film of Walt Disney Animation, the movie shows the world of anthropomorphic mammals with the protagonist as a cop. 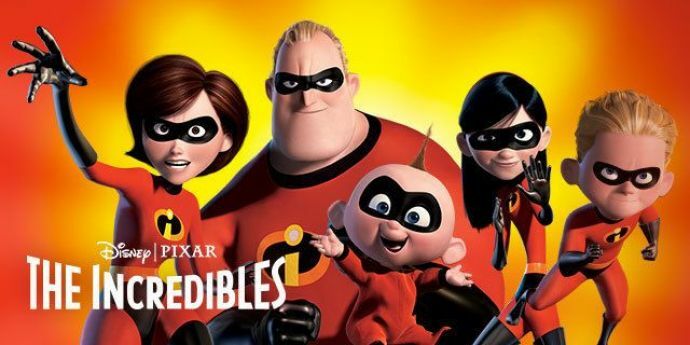 This Pixar animated movie is a movie of super heroes where every member of the family is a super hero. With a nice movie plot and action scenes, the film is really incredible. 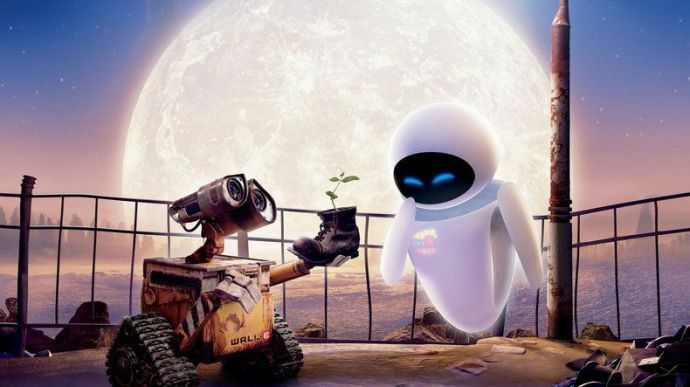 Produced by Pixar Animation, Wall-E is that sci-fi movie which conveys the true meaning of love as discovered by the “trash compacting robot”. 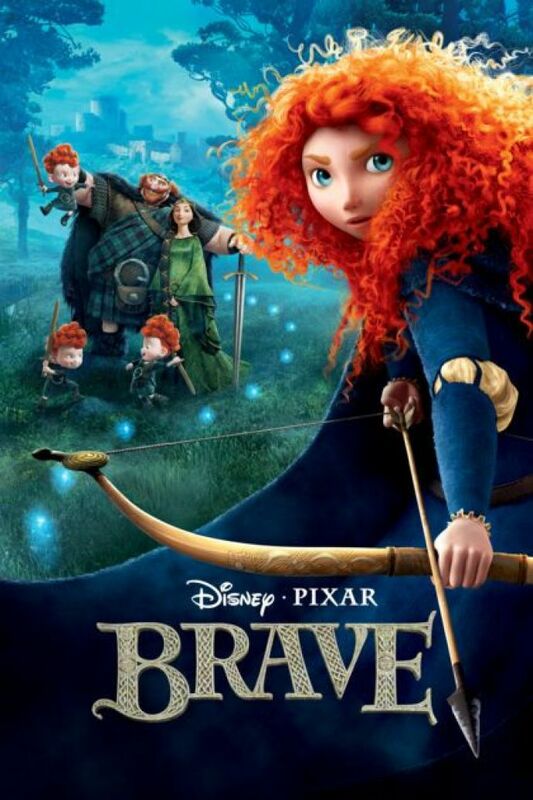 A movie which clearly breaks the gender stereotype, this brave curly hair girl takes audacious steps to go beyond her own fear and fights to get back her mother.